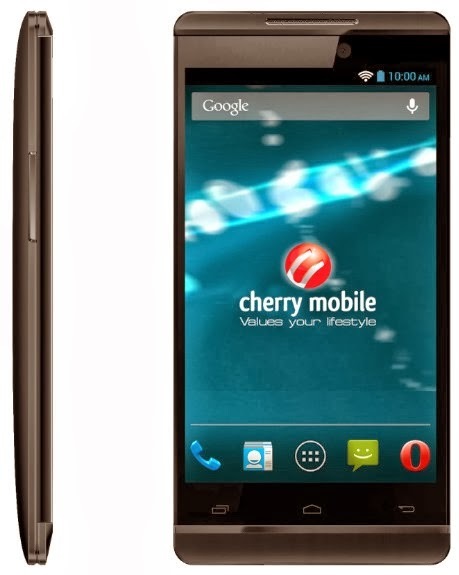 Another stunner will be entering the Cherry Mobile's Flare line. The new Flare S is no-doubt a refresh of the existing best-sellers in the local market. But with all of the previously released handset, how bright does the flare of the Flare S shine among its brethren? The "S" moniker doesn't give this device an edge to the rest of Cherry's 4-inchers. The specs are pretty basic: 4-inch WVGA screen with IPS Display, 1.3 GHz quad-core CPU, 1-gigabyte RAM, 4-gigabyte internal memory, 8-megapixel rear shooter and VGA "selfie" camera. And by the looks of it, Flare S is a rebranded Xolo A500S which is rated with a slightly low 1400 mAh battery. However, Cherry has history of tweaking battery rating so we just have to be positive that they would boost this piece. Antutu Benchmark also gives Flare S a 16,000 to 17,300 points, so there's no question about the MediaTek MT6582's capability in processing speed. This will lead us to the Flare 2X - how does it fare with the Flare S? With the same price standpoint, Php 4,499, I liked the design of Flare S. It looks like a smaller BlackBerry Z10 while the 2X is a little Galaxy S3. Specs-wise, there's no significant difference between the two. But for the sake of having a fresh dish on the table, I would go for Flare S.